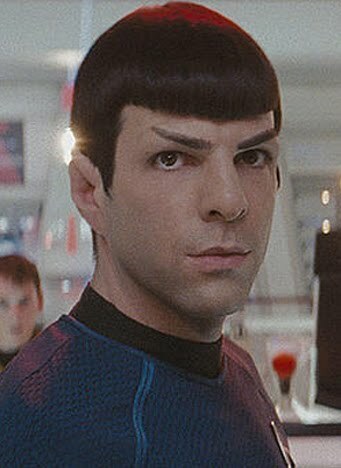 Zachary Quinto, Star Trek – In a film that prided itself on being an effects-laden show of whose fireworks were bigger, it was difficult for a particular performance to rise above all of the chaos and cheeky references and throwbacks to the 60s TV series. But Quinto‘s was clearly the best in show. He gave the cold, hard Spock a humane touch, injecting the slightest bits of the remnants of emotion the big lug still had left. It probably couldn’t hurt to have Leonard Nimoy so close by to offer tips, but Quinto clearly manhandled the role and looked the part. Just don’t get me started on that awkwardly forced romance with Uhura. Oscar Odds: It’s an action, sci-fi movie based on a TV series. Need I say more? Though it’s sent Quinto on the road to star status, this is clearly not his ticket to the big stage in March. Lorna Raver, Drag Me To Hell – Sure, her performance banked a lot on the absolutely disgusting makeup, but Raver clearly went all in with this one. Drawing on playing the tore-up hag from hell from the Linda Blair school of horror film acting, Raver proved herself an underestimated and formidable opponent to Alison Lohman‘s fed-up Christine. 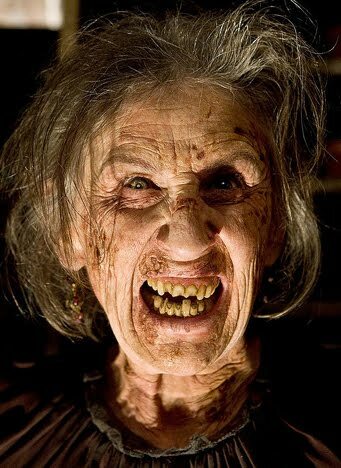 Seeing her in interviews sans makeup and freaky contact lenses was almost as eerie as seeing her as Mrs. Ganush. She deserves a medal for the parking ramp scene alone. She may be filmdom’s biggest asset when it comes to taking a stapler to the forehead. Oscar Odds: There is absolutely no chance of Raver snagging even buzz for a nomination. But it certainly is a nice thought. She should at least be noted for delivering the most physical performance of 2009. Sandra Bullock, The Proposal – Sure, other critics may say that it’s simply another cookie-cutter entry in Bullock‘s long list of similar romantic comedies, but I think it’s safe to say that she’s happened upon a performance that ranks up there with Lucy Moderatz. As Margaret Tate, Bullock not only successfully returns to form after a disappointing tour away, she shows everyone that she’s gotten physical comedy down pat. One of the best scenes of 2009 has got to be her foray into rap and fire dancing with Betty White. Yes, you heard correctly. Oscar Odds: Another genre that just doesn’t get any love, unless Shakespeare’s involved, Bullock will not see any Oscar attention for this role. Her history with the Globes, however, may see her to an Actress in a Comedy/Musical nod. 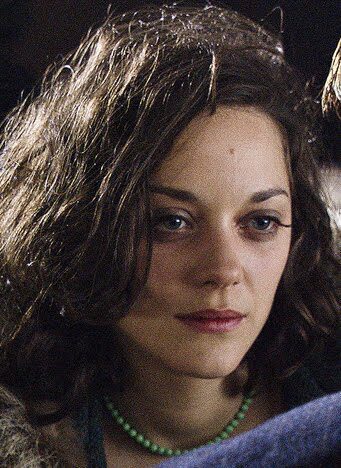 Marion Cotillard, Public Enemies – In a true surprise, the standout in a movie directed by Michael Mann and starring Johnny Depp and Christian Bale was a woman. Cotillard was so painfully gorgeous as the rag-doll with a bite to Depp’s Dillinger, that she stole the otherwise ho-hum and average show. While most viewers’ attentions were likely directed on the male stars, it’s clear that once Cotillard strolled in wearing that red number, she’d taken center stage. Oscar Odds: Though clearly the Academy loves this woman, it’ll take a lot of staying power and a dearth of fellow supporting actress performances through the rest of the year to land her a spot. On top of that, she’s got something even higher profile on the way. 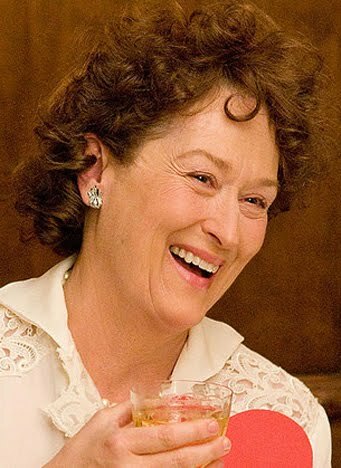 Meryl Streep, Julie & Julia – Duh. Yes, it comes as no surprise that when Meryl Streep has a performance, it lands on a “best of” list. It doesn’t hurt that this one is not only her best since Prada, but it’s the least annoying “imitation” performance in years. Since biopics have become the end-all, be-all of acting, at least there are the occasional strokes of genius, such as Streep as the legendary Julia Child. What makes this particular performance stand out is Streep’s careful touch with the otherwise one-note characterization that the public had come to know. Oscar Odds: This seems like a pretty safe bet at this point. With some saying this will be her long-awaited third win, the nomination (hopefully in lead, where it belongs) is a sure thing. 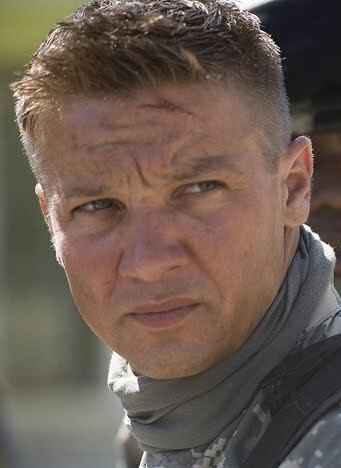 Jeremy Renner, The Hurt Locker – It’s tough to take note of above-par acting when it comes to war movies. And unless you’re Alec Guinness, performances are the last thing audiences notice when seeing battles unfold on-screen. Thanks in most part to some stellar directing from Kathryn Bigelow, Renner takes what could otherwise be a simple “redneck with an attitude” performance and gives it depth. Oscar Odds: He’s a virtual unknown in an independent film about the Iraq war. Acting is not what the Academy will be looking for. Unfortunately it looks like Renner doesn’t really stand a very good chance. 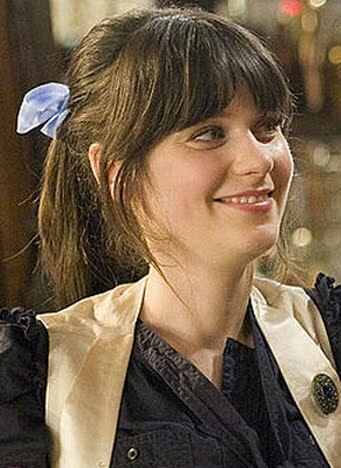 Zooey Deschanel, (500) Days of Summer – She’s made a career out of being the strange, yet adorable, girl. And though this role is hardly a stretch, this strange, adorable girl isn’t quite so innocent. As Summer Finn, Deschanel becomes the resident heartbreaker to Joseph Gordon-Levitt‘s lovelorn greeting card writer. Added bonus: She gets a chance to display her vocal abilities, sampling some top-notch indie fare for the soundtrack. Traipsing around in adorable frocks and engaging the audience with prolonged stares from those baby blues suits her. Oscar Odds: Though adorable, Deschanel’s only shot may be at a Golden Globe in the comedy category. For Oscars, she should’ve gained 30 pounds or uglified herself. Ed Asner, Up – His best role in decades, Asner takes a break from Hallmark Channel movies to take a leading role in the biggest adventure a septuagenarian has even seen on the big screen. 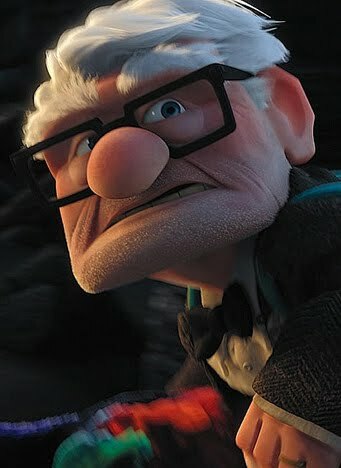 As the square-jawed fuddy-duddy Carl Fredericksen, Asner is both charming and nuanced. No small feat for voice work. 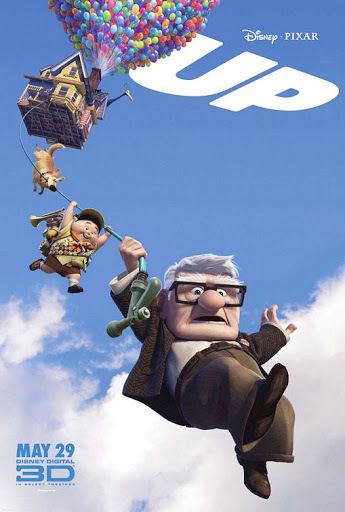 It’s one of Pixar’s best turns, alongside Ellen DeGeneres and Brad Bird. Oscar Odds: Oscar does not consider voice work “acting.” No chance.